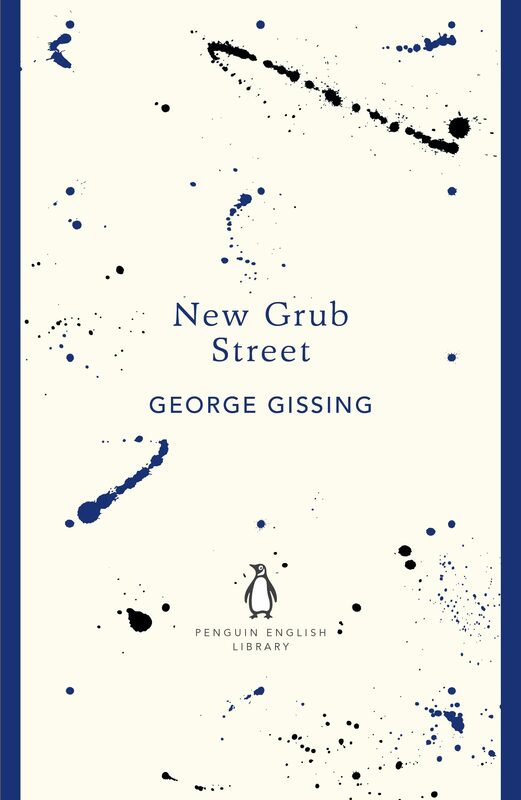 'If only I had the skill, I would produce novels out-trashing the trashiest that ever sold fifty thousand copies'In New Grub Street George Gissing re-created a microcosm of London's literary society as he had experienced it. His novel is at once a major social document and a story that draws us irresistibly into the twilit world of Edwin Reardon, a struggling novelist, and his friends and acquaintances in Grub Street including Jasper Milvain, an ambitious journalist, and Alfred Yule, an embittered critic. Here Gissing brings to life the bitter battles (fought out in obscure garrets or in the Reading Room of the British Museum) between integrity and the dictates of the market place, the miseries of genteel poverty and the damage that failure and hardship do to human personality and relationships.The Penguin English Library - 100 editions of the best fiction in English, from the eighteenth century and the very first novels to the beginning of the First World War. Otros ebooks de GEORGE GISSING.